How To Stop Sea Captains From Killing Passengers : Planet Money A story about 17th century sea voyages gets at the heart of economics: Get the incentives right, and you can do anything. Pop Quiz: How Do You Stop Sea Captains From Killing Their Passengers? To get into the back-to-school spirit, we've been asking economists about the stories they tell to kick off their classes. Here's one from Alex Tabarrok of George Mason University (and Marginal Revolution). It gets right to the heart of economics. About a third of the males on one particularly horrific voyage died. The rest arrived beaten, starved, and sick. I mean, they were hobbling off, those who were lucky enough to survive. This was a scandal back in England, so the government tried to fix it with all different kinds of rules. Force the captains to bring a doctor along. Require them to bring lemons to prevent scurvy. Have inspections. Raise captains’ salaries. None of it worked. The clergy begged the captains, for humanity’s sake, to take better care of the prisoners. No dice. Finally, an economist (who else?) had a new idea. 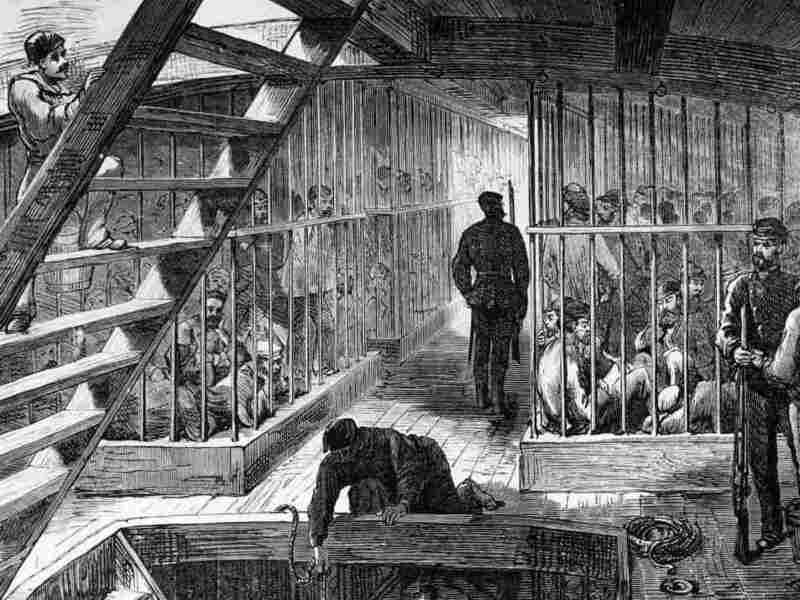 Instead of paying for each prisoner that walked on the ship in Great Britain, the government should only pay for each prisoner that walked off the ship in Australia. And in fact, this was the suggestion which in 1793 was adopted and implemented. And immediately, the survival rate shot up to 99%. Here is the first, fundamental lesson of economics: Incentives matter. Incentives are at the heart of all kinds of things. Everything in the tax code is an incentive -- or a disincentive. When we change the regulatory rules for banks, credit card companies and mortgage lenders, we’re trying to change the incentives, to change their behavior. But it can be tricky to get those incentives right. Before the captains were paid to keep the convicts alive, they had different incentives -- "like keep food from the prisoners, and then sell the food in Australia," Tabarrok says. Reward the captains for keeping the passengers alive, and -- voila! -- they arrive alive. A good social order, Tabarrok tells his class, aligns self-interest with social interest.